Swooping, jinking and arcing across the skies at unbelievable speed, turning at impossible angles, the Windriders are jetbike pilots completely in tune with their machines. Striking suddenly and violently with hailstorms of shuriken fire before climbing away with consummate grace, Windriders often destroy their prey even before the whine of their antigravitic engines broadcasts their presence. This multi-part plastic kit contains seventy-two parts - everything you need to make three Eldar Windriders. Incredibly sleek jetbikes with an array of sensors on the back adding interesting textural detail, they have the option of an elevated HUD - ready for an attack run. Their shuriken catapults can be upgraded to either a shuriken cannon or scatter laser; three of each are included, meaning nine weapon options in the box. Also included are three new guardian helmets, three small flying bases and an Eldar transfer sheet. 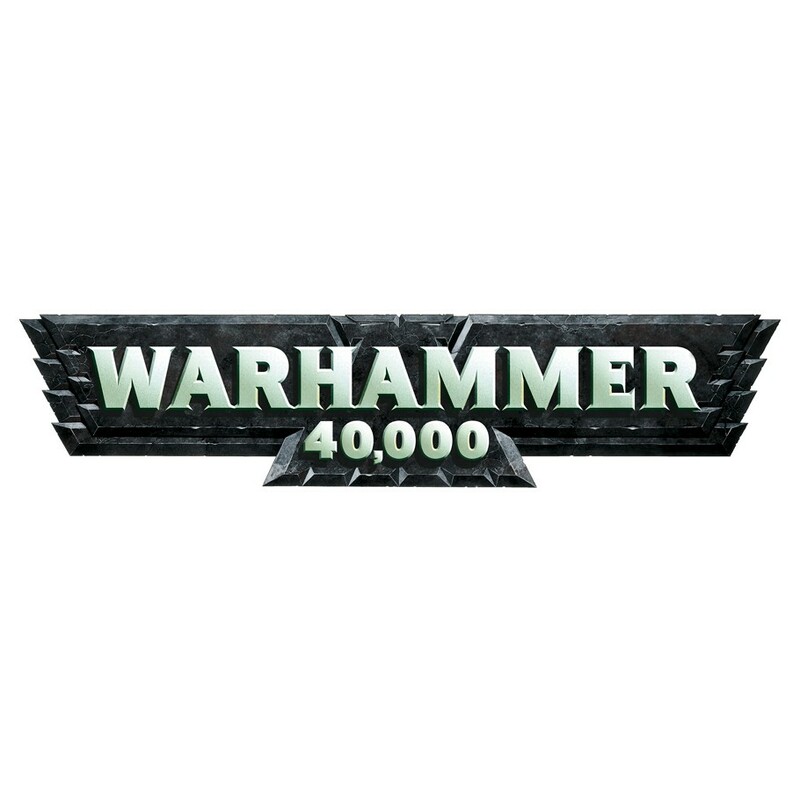 WARHAMMER 40000: Eldar Windriders comes in a plastic box.